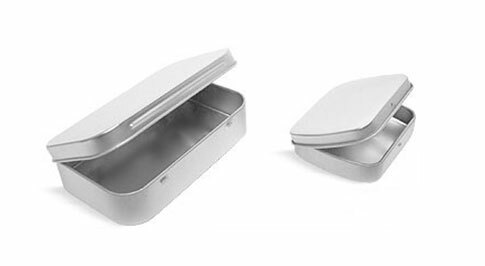 SKS has a collection of metal dog treat tins that could be stylish and convenient options for your line of natural dog treats and gourmet dog biscuits. 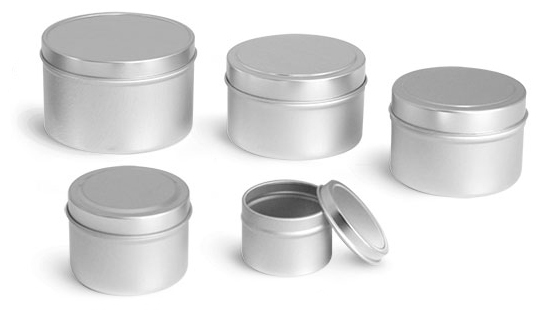 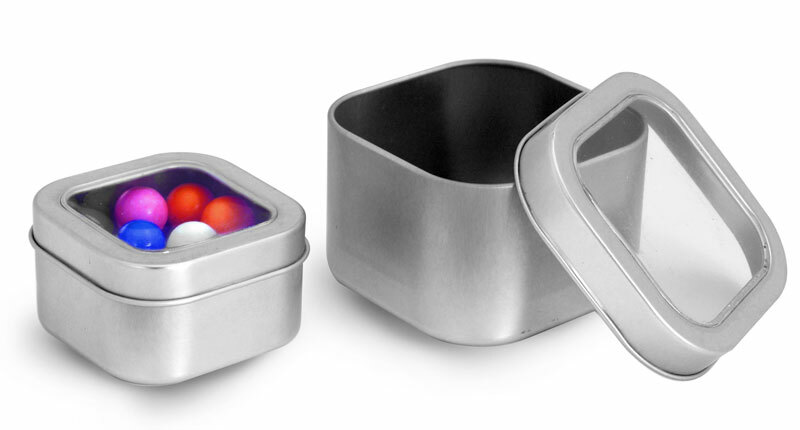 These metal tins come in a variety of shapes and sizes, while featuring durable construction and effective taste, odor and water barriers. 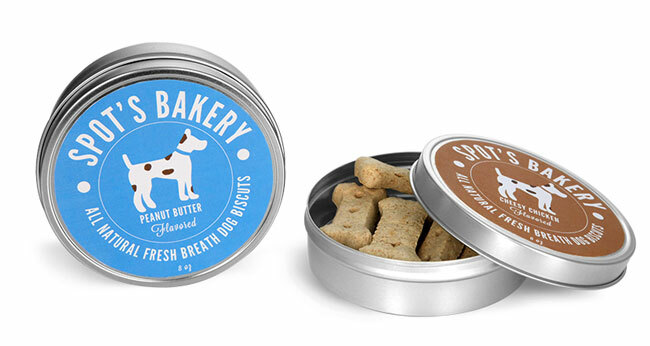 These dog treat tins have large top label panels where you can showcase your unique logo, design and treat varieties. 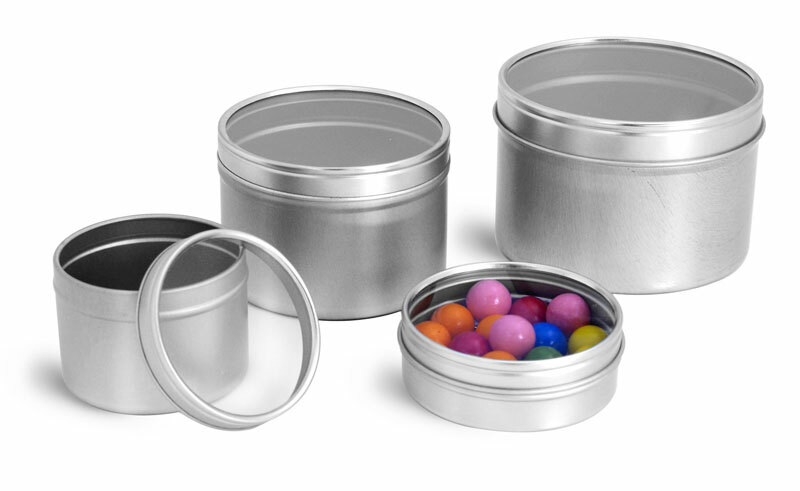 Consider placing your gourmet dog biscuits in these metal dog treat tins for happy dogs and customers!